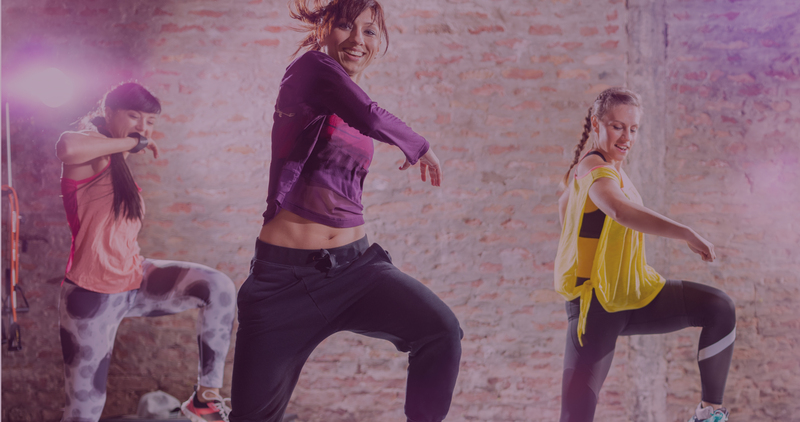 Feelin’ PHAT Fitness | Welcome to Feelin’ PHAT Fitness, a fitness studio located in the heart of the Lake Sunapee Region, offering various fitness classes designed to leave you Feelin' PHAT! 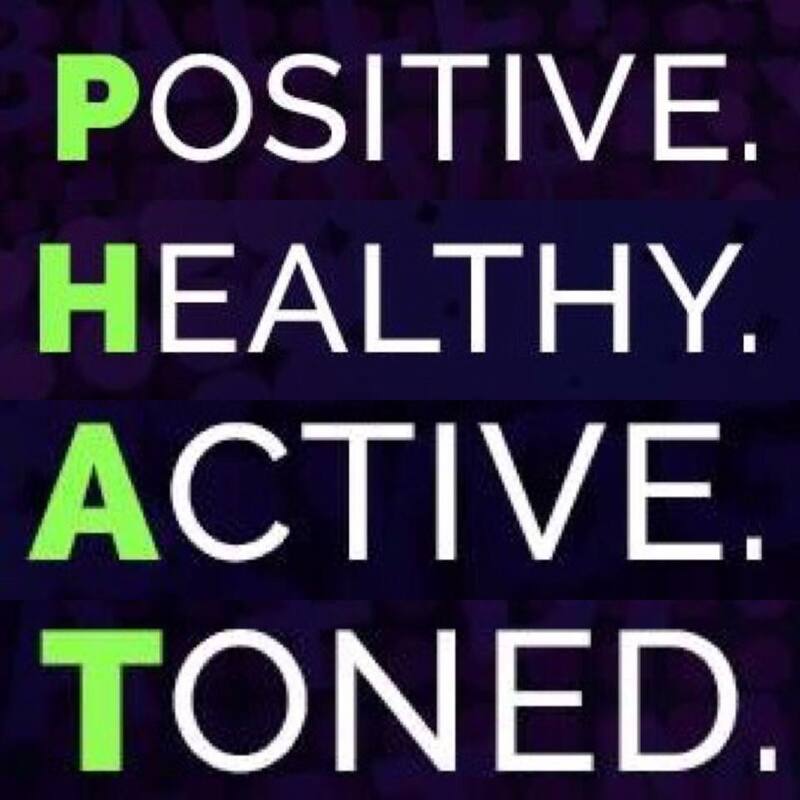 ZUMBA, ZUMBA TONING, PIYO, BARRE, BODY SCULPTING & MORE! 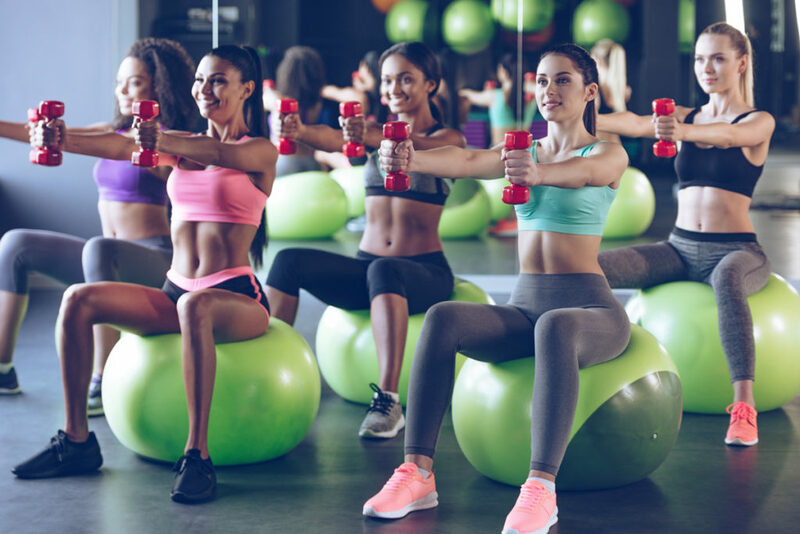 Welcome to Feelin’ PHAT Fitness, a fitness studio located in the heart of the Lake Sunapee Region, offering various fitness classes designed to leave you Feelin’ PHAT! Judgment free zone! We are all here for the same reason...at least we are off the couch! All ages and abilities are welcome! We offer something for everyone.